Welcome! 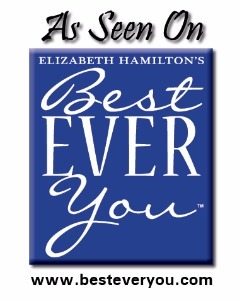 I am so glad you are considering being a part of our Best Ever You Family of writers and supporters! Best Ever You accepts submissions to appear in our blog and channels. These can be video or written submissions. We have a few guidelines. Try to keep written submissions to less than 1000 words. Try to keep video submissions to under 5 minutes. Articles and videos should follow the intentions of helping someone be their best, transform, learn a new skill, feature achievements, and more. We do not publish anything that is negative, overly political, sexual, or controversial in nature. Please keep things positive. We don't post articles that are overly promotional in nature. We would love to support you with your events, book launches and sales, speaking tours, etc... Please join our Facebook Community and post that information there. We will share it with others. We encourage posts that ask for comments and involve the reader. With that said, all comments are monitored before posted to the website. Please keep things positive. We do accept submissions from new and aspiring writers and seek to encourage your platform development by sharing your article to our social media following. We do ask that you also share what you have posted. Social media share buttons appear with your post. To use the "As Seen On" badge at the top of this page, just right click on it and save as to your computer. If you need a different color, just email us. We also encourage posts to our community located at https://www.facebook.com/groups/BestEverYou/ Articles posted there are always considered for the website and magazine. Please proof your articles. Generally, we post what you give us. Please provide us with a bio and photo as well as website link(s) to credit. We do not provide payments of any kind for articles. 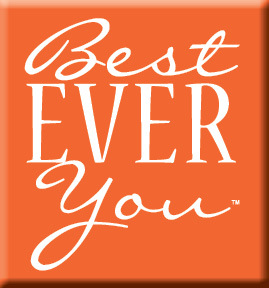 Best Ever You does not have rights to your articles or photos. Those are yours. Best Ever You does reserve the right to not publish articles you submit based on reasons that may not be listed here. In other words, we may not like the topic, theme, etc.. This is generally not the case, but it has happened a few times. If you see typos, just let us know. We rule Typoland and do make mistakes.